If there’s a cricketing retort that grates me more than any other, it’s the one that has regularly been thrown up over the last fortnight as Australia marched to a convincing series win over Sri Lanka in Brisbane and Canberra, reclaiming the Warne-Muralitharan trophy along the way. You know the one. You’ve almost certainly heard it; you may have even said it in written or spoken form. Its very existence bemuses me, because it seems Australian sports fans couldn’t possibly recognise an achievement on face value; there always has to be a caveat, a qualifier, a ‘conditions apply’ asterisk attached that ensures there is some kind of doubt as to the validity of the achievement, or the conditions under which it was made. My favourite in cricket terms forever remains Jason Gillespie’s unbeaten 201 back in 2006, which quite incredibly ended up being his final Test innings. “Yeah, but it was against Bangladesh,” they said, and still say, probably, to this day. Just so that we know what we’re downgrading here, this was a 425-ball innings as night-watchman that lasted more than nine-and-a-half hours spread across four days of play. It was an innings in which Gillespie’s second hundred came from 129 balls, and with only 48 of them coming in boundaries. For a recognised batsman, it was an incredible knock of concentration and application, never mind a career number nine or ten like ‘Dizzy’ was. And it allowed Australia to ultimately set up an innings win in Chittagong, now known as Chattogram. That same retort has been flying thick and fast over this last week as multiple Australian players notched up milestones that have allowed the team to finish the local international season on a solid upward trajectory. Pat Cummins’ ten-wicket match in Brisbane last week, followed by Joe Burns, Travis Head, Kurtis Patterson, and Usman Khawaja scoring the centuries in Canberra that had until this weekend eluded Australian batsmen, and Mitchell Starc’s ten wicket match that seems to have changed his body language and demeanour overnight. It’s all bunkum. It’s a lazy argument. For starters, “yeah, but it was on a road” can’t be applied to the batsmen scoring centuries without giving even more credit to the bowlers for having success on a wicket that supposedly so easy to bat on. If Patterson’s 114 not out needs to be dialled back to a solid, well-made 75* because of the pitch, then the dial needs to work the other way and crank Starc’s ten wickets for the match up to 13 or 14. And that’s obviously nonsense, but any retort that starts with “yeah, but it was…” usually is. The opposition and location are factors in judging performance, obviously. But they should never be the sole reason a performance is good or bad. A poor shot against weaker opposition is still a poor shot. A good strike rate on a green top is still a good strike rate. So why do we do this, and try an convince ourselves that something we’ve just seen isn’t really as good as it looked live? Why do we insist on applying overriding factors to drag down performance against supposedly weaker opposition, or on supposedly friendlier pitches, while simultaneously ignoring factors like the time an innings took, or the number of balls faced, or the lines and lengths bowled? 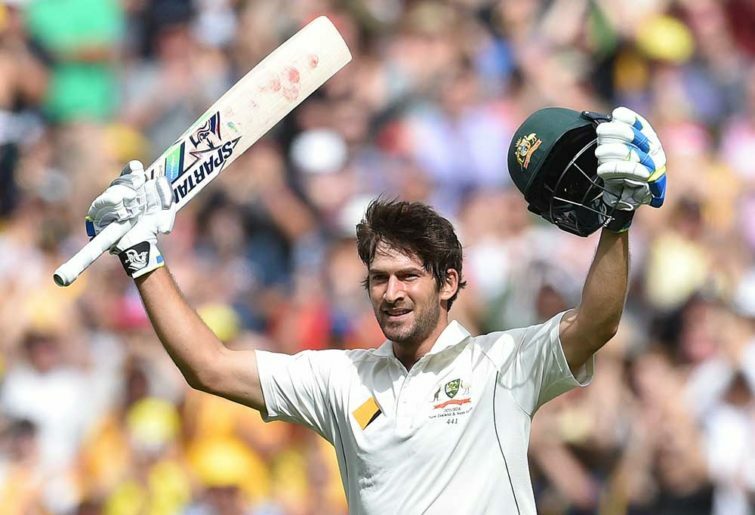 Joe Burns still had to face 260 balls and last 415 minutes to make his imperious 180 in the first innings at Manuka Oval, and that’s patience and concentration worthy of note. That means he saw the line and the length of the ball, moved his feet into the correct position, and played the right shot or left the ball alone to successfully avoid dismissal 259 times before he ultimately fell a day after he began. Burns faced 103 balls per innings against Sri Lanka this series when his Sheffield Shield average this season is 65 balls. Kurtis Patterson has averaged 95 balls per Shield innings this summer, but this became 137 balls in his first two Test matches in front of significantly bigger crowds, with way more media attention and analysis on every one of them, and with family in attendance joined by mates flying in from everywhere. Travis Head faced 79 balls per innings against India, but more than twice as many per innings against Sri Lanka. This is significant for a player earning criticism for throwing away starts. 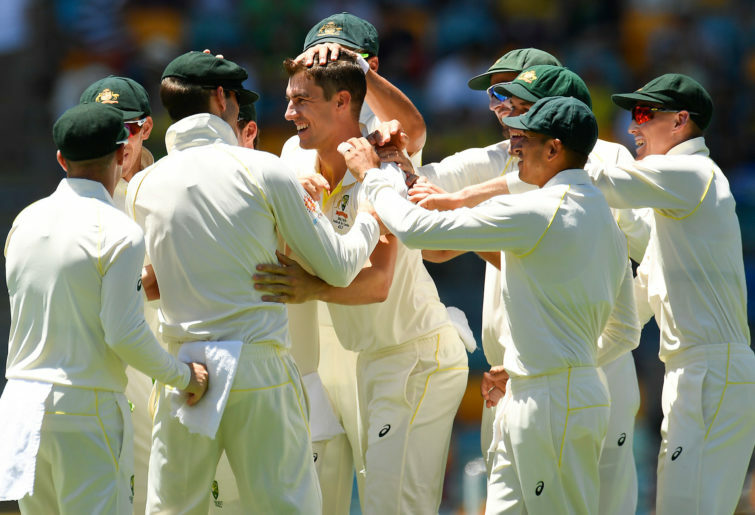 Mitchell Starc was rightly being criticised for not just his output, but the horrendous lines and lengths he bowled in the first five Tests of the summer. Highlights of his lines and lengths in Canberra would be assumed to be from a different season if tacked onto the end of highlights from the rest of his summer. The way he so quickly clicked back into bowling the fuller lengths in Canberra, and the regularity that be pushed the 150km/h mark was quite incredible. He literally looked like a different bowler over these last four days at Manuka Oval than he did for the rest of the summer. But it’s certainly true that with the Ashes still six months away, and with plenty of Shield cricket to be played, along with ODI series, Australia A tours, and a World Cup campaign, that a lot of things can happen that can sway Tour of England selection. Just as no-one has fully booked their place on the plane, no-one has fully played themselves out of the frame either. Which means that for now, there’s nothing wrong with just enjoying these most recent performances for how the played out in front of us.